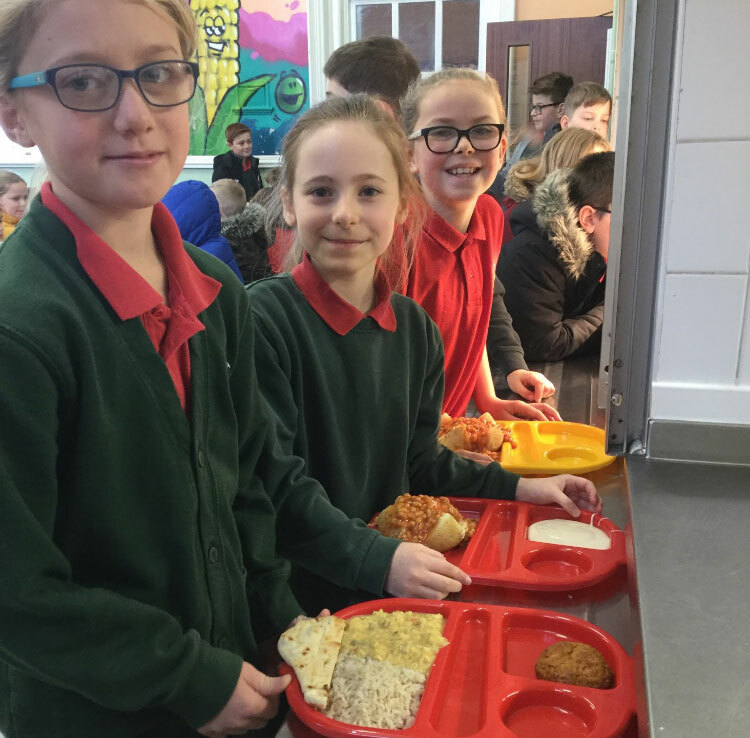 Auntie Laura and her team of cooks work very hard to ensure a wide choice of food to suit everyone's taste here at Ysgol Dewi Sant. 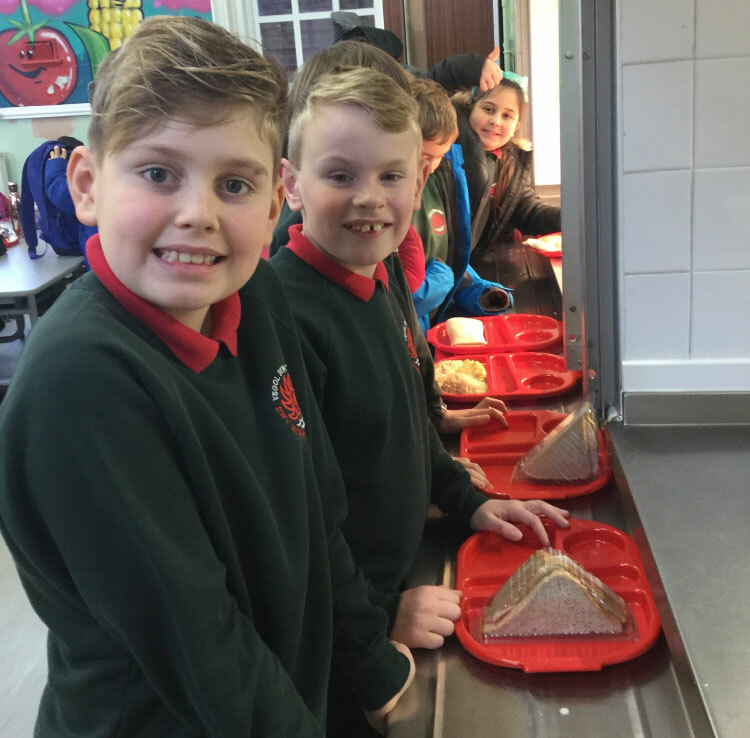 Below you will find the link so that you can keep up to date with the menu. Enjoy!